The Big Sing brings together almost 1000 Guild members and friends from all over Scotland and further afield to sing and worship together. 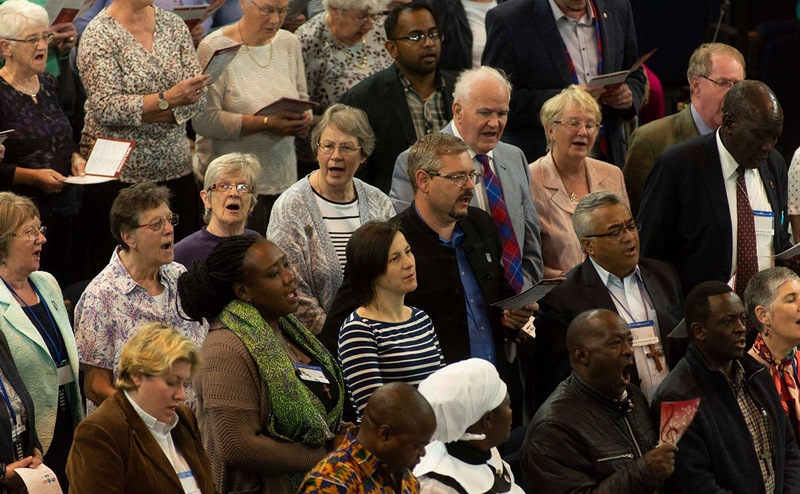 This year the theme will be based around the Guild's strategy ‘One Journey, Many Roads’ and hymns will be chosen by Guild members and international visitors. The evening will also raise money to support the work of the Church of Central Africa Presbyterian Synod of Livingstonia, Malawi with whom the Guild has developed a mutually beneficial relationship in recent years.